It wasn’t that many years ago when having a tooth crowned was a tedious business that could take weeks and require several visits to the dentist. Thankfully CEREC has changed all that because – using 3D photography – this advanced restoration procedure allows us to make you a new ceramic crown or inlay in as little as 90 minutes! 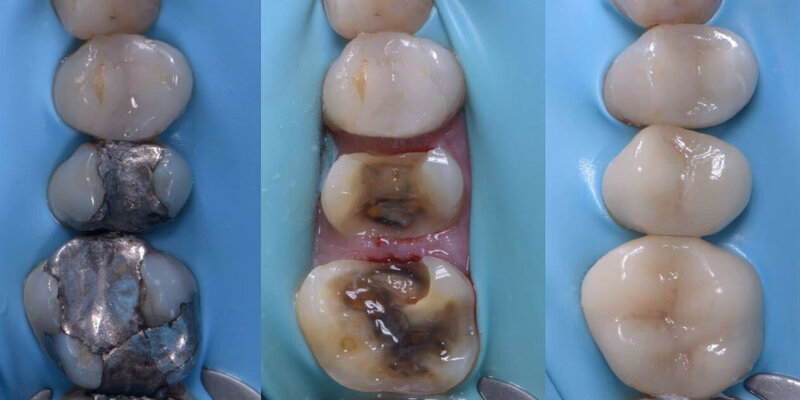 Using strong, tooth-coloured ceramics which closely match the composition of natural teeth, a CEREC crown, veneer or inlay won’t look out of place amongst the rest of your teeth and, because it forms a chemical bond with your tooth, we can save more of your healthy tooth tissue. 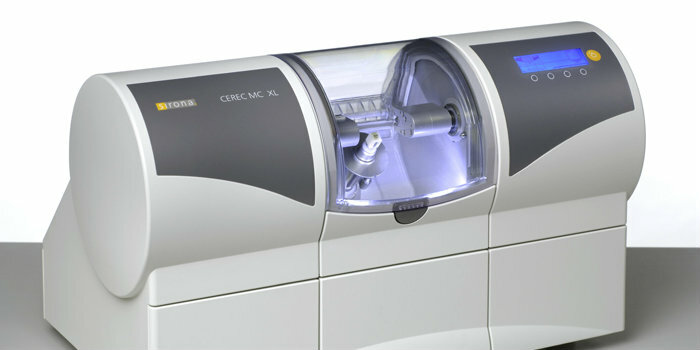 CEREC restorations give great looks, comfort and quality. This patient was unhappy with her Amalgam restorations. We provided same day Cerec restorations which were custom made onsite while she read her book!